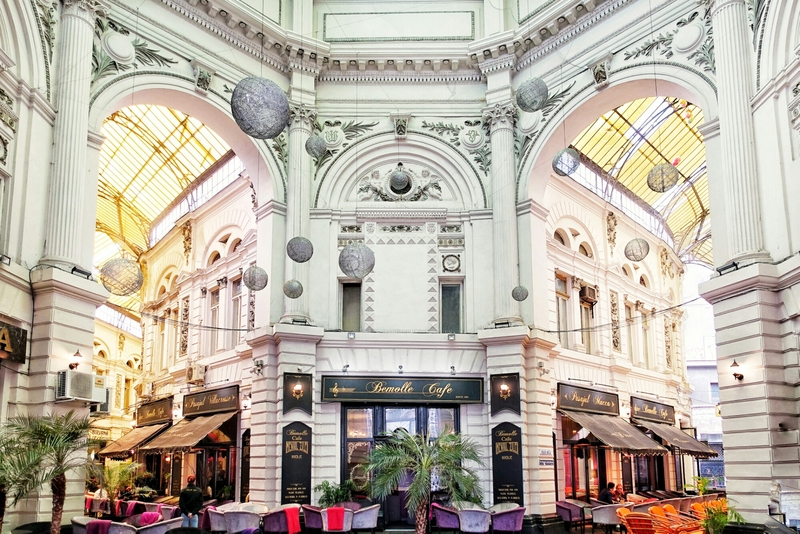 Spend a little time wandering the streets of Bucharest and you’re sure to notice the mix of eclectic architecture. Charming old parisian style buildings, towering structures built during the communist-era, abandoned looking medieval houses in desperate states neglect, and sharp modern glass offices coexist in the city, sometimes all on the same street. The diversity is pretty mind-boggling, and I couldn’t help but imagine the stories of times-past, people long-ago gone, and their various lives throughout this city’s history. I was happy to hear that currently there is a movement to preserve and improve the older, historical buildings. Here’s hoping they don’t all get torn down and demolished. A lot of these beautiful buildings, in my opinion are worth saving! 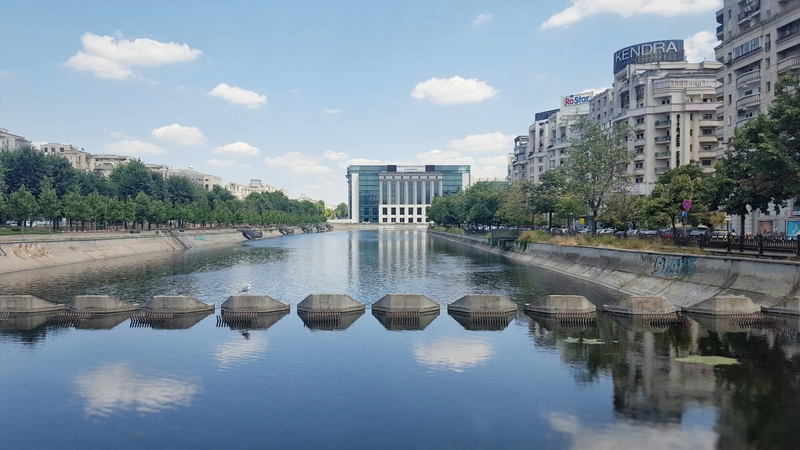 I didn’t know what to expect when we first arrived in Bucharest, but this vibrant city with the wild mix of old and new buildings has been a very pleasant surprise. History & architecture buffs will have lots to do and see here.